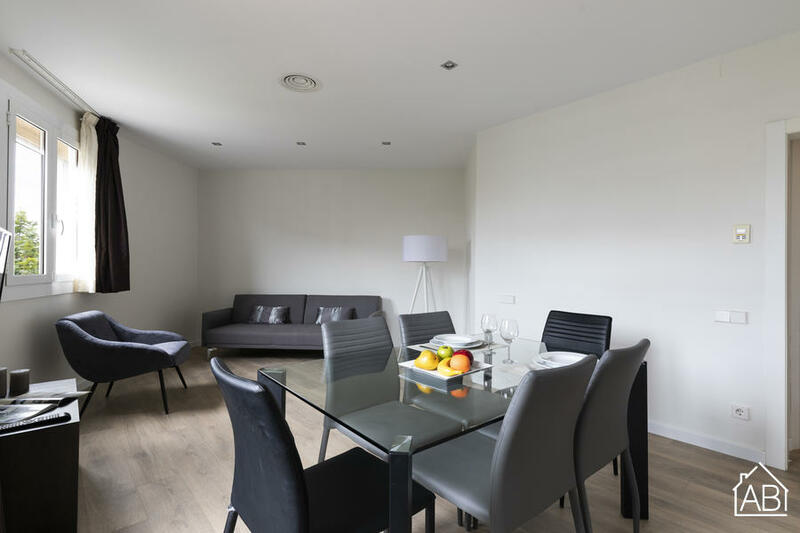 This spacious and modern apartment is located in the heart of Eixample, a short walk away from Plaça d´Espanya with the Arenas shopping centre and access to wonderful Montjuïc mountain. With many shops, bars, cafés and restaurants in the area, it is an ideal spot to stay while exploring the Catalan capital. This three bedroom apartment can easily fit five people. There is one bathroom and a fully equipped kitchen where you can try out some Catalan recipes. The apartment comes with all that you may need during your stay: Internet and a TV to name but a few.